The premier university in Wales – Swansea University is a large Welsh institution, boasting some impressive accolades such as the “University of the Year” title 2014. 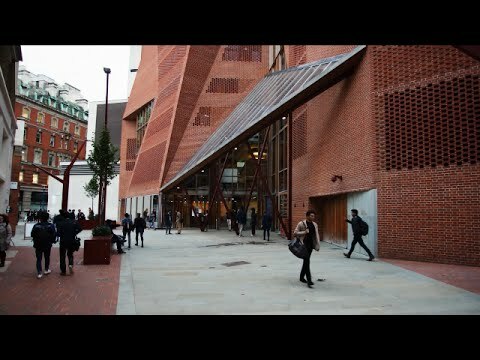 Swansea University is home to some 17,400 students, offering 330 different undergraduate and 120 post-graduate courses to its large student body, so no matter your interest, you’re sure to find something of liking at this institution. The campus is set in green parkland with a first-class view of the Swansea Bay – contributing to a truly inspirational academic environment. 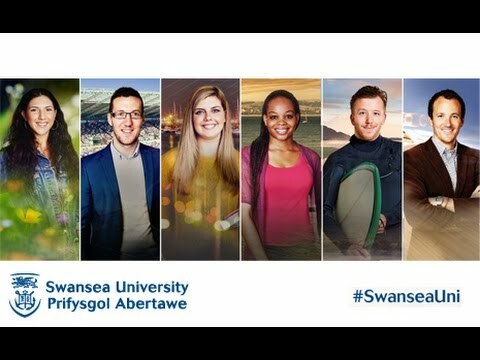 Are you a student at Swansea University? Click here to share your story.